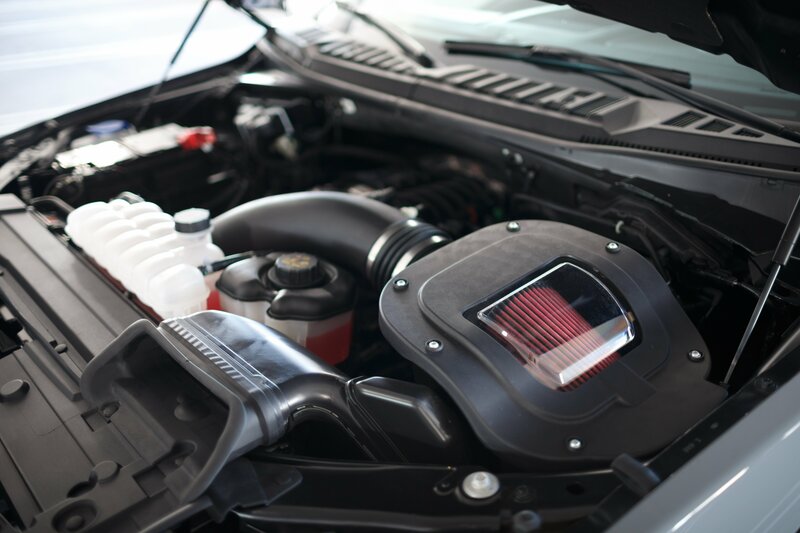 Not a fan of the EcoBoost V-6? Now you can get into a V-8 powered F-150 hot rod. 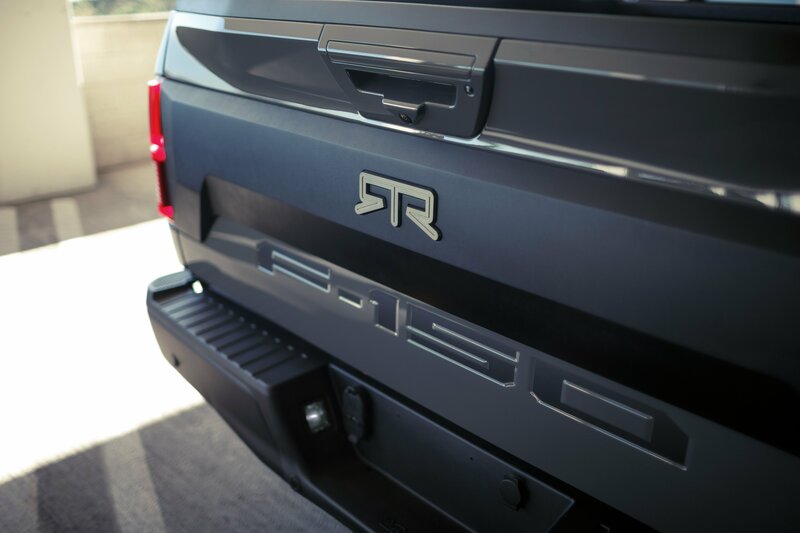 A sweet-looking and high-performing F-150 pickup truck will reportedly be hitting showroom floors nationwide during the first quarter of 2019 courtesy of RTR and Ford Performance. 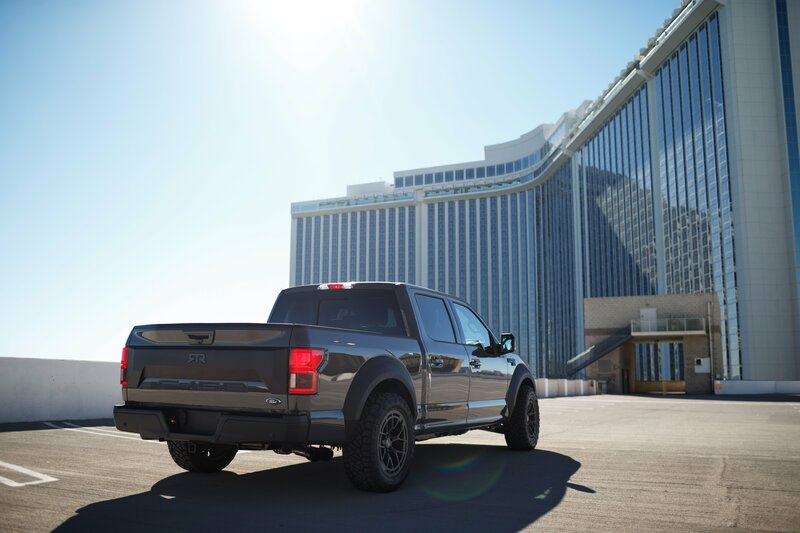 The amped-up F-150 was first revealed as a concept at last year’s SEMA show in Las Vegas, but the production of a nearly identical variant has been confirmed by RTR. 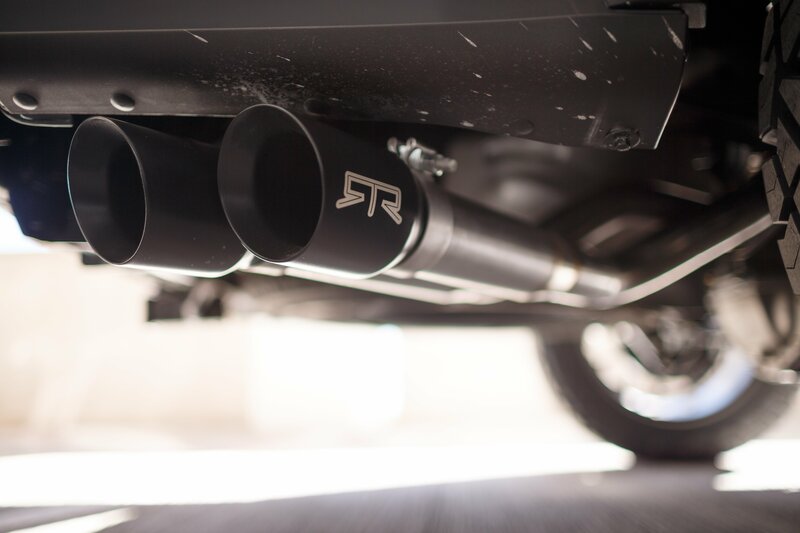 Founded by professional drifter Vaughn Gittin Jr., RTR has become a staple in the modern Ford Performance culture that worships drifting, off-roading, and lots of other Ken Block-esque shenanigans. 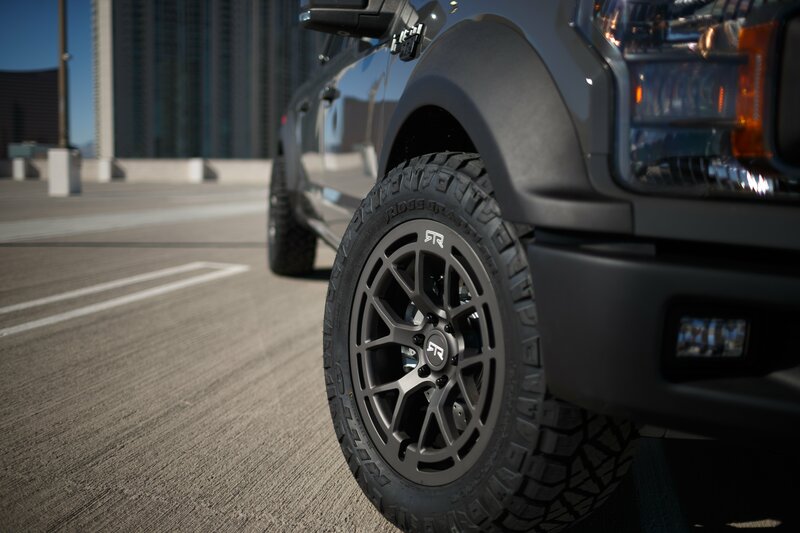 RTR and Ford are holding off on the specifications for now, but if the production version is anything like the SEMA model, customers can expect a flamboyant body kit with an aggressive wide stance, a modified coilover suspension, RTR wheels wrapped in Nitto Ridge Grappler tires, and a blown 5.0-liter V8 that could produce anywhere from a stock 395 horsepower to possibly 600 ponies. 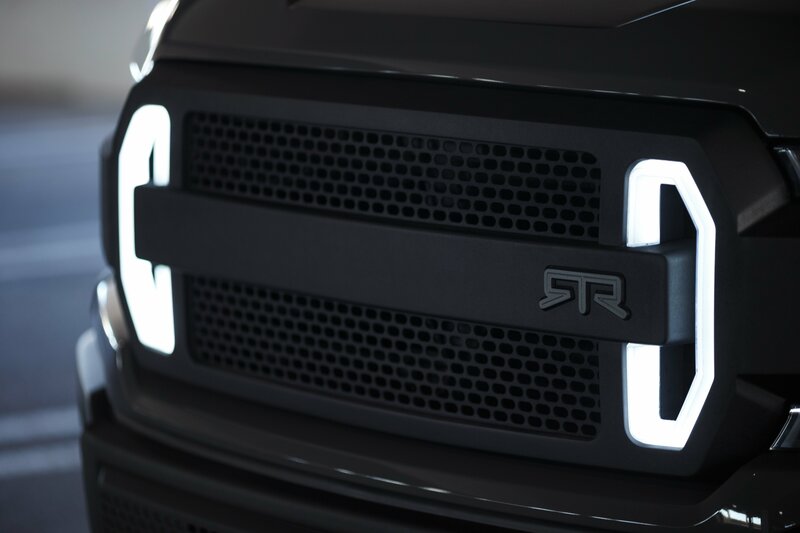 The appearance package of the concept truck features a custom RTR signature grille, improved lighting package (which is much needed in the F-150), fender flares, a front skid plate, RTR tailgate graphics, and other RTR badging throughout. 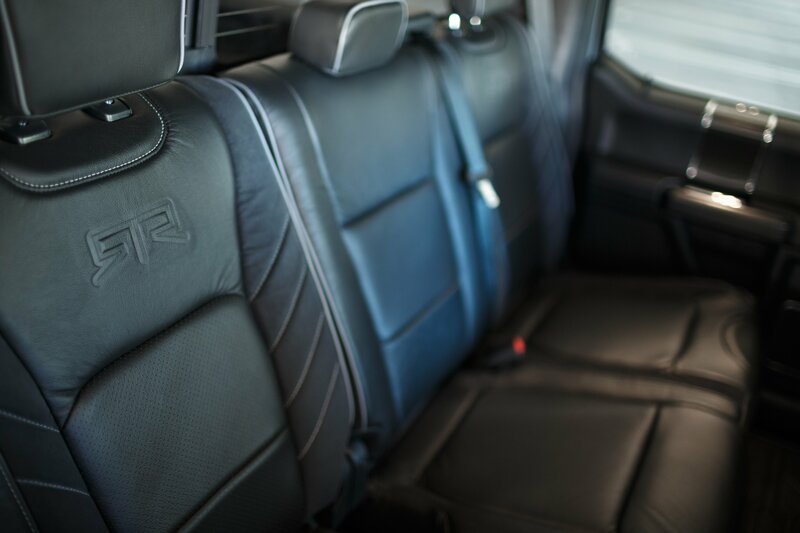 Inside the cabin the concept sports a dash plaque with Vaughn Gittin Jr.’s signature on it and leather-wrapped surfaces. RTR claims it will also sell many of the parts individually once the special edition truck goes on sale. While this truck might not be as extreme as other SEMA builds (and that's okay), it does offer folks a warrantied high-performance truck that's positioned below the F-150 Raptor, while also satisfying those who want to retain a V-8 under the hood rather than an EcoBoost V-6. Drifting with Vaughn Gittin Jr. The popular drifter became the first person to drift the entire 12.9-mile Nordschleife. Ford will sell only 500 of the unique RTR package through its dealer network. Nitto Tire throws a party with Vaughn Gittin Jr., Chelsea DeNofa, and a whole lot of vaporized rubber.